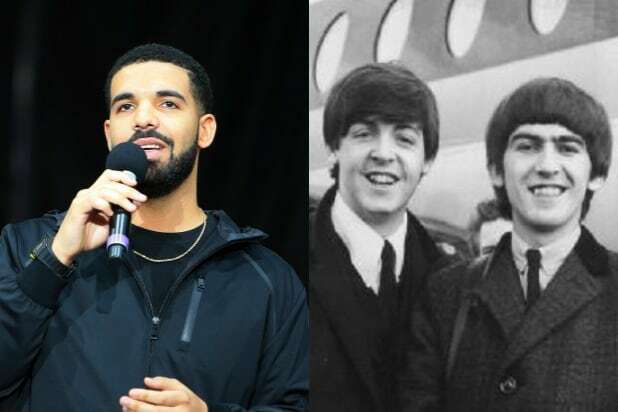 Drake has not only entered Beatles territory — he’s eclipsed it. 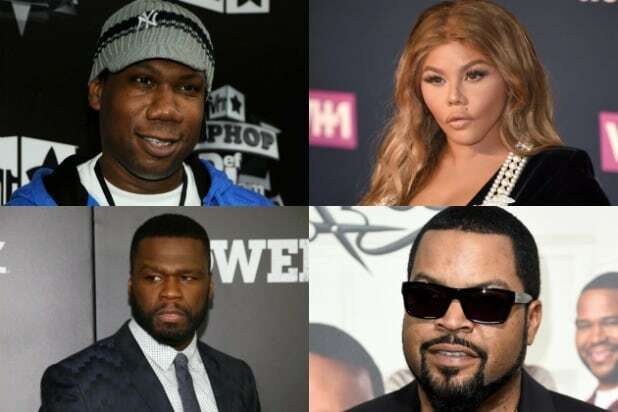 The rapper currently claims seven of the Top 10 spots on Billboard’s Hot 100 chart. The Beatles’ achievement isn’t the only record Drake bested with his new album. Now, with 31 career Top 10s, the Canadian emcee has the most of those among solo males, besting Michael Jackson. Additionally, Drake now has an incredible 27 songs overall on the July 14 chart, breaking his own record for the most simultaneously charted titles. As readers might expect, Drake’s new album “Scorpion” debuted at No. 1 on the Billboard 200 chart. All 25 tracks from that album are on the Hot 100 — plus two more, obviously. Drake has now charted 186 songs there over the course of his stellar music career.